Dolly, Linda, Shirley and Bella are back. And this time it's a fight to the finish. 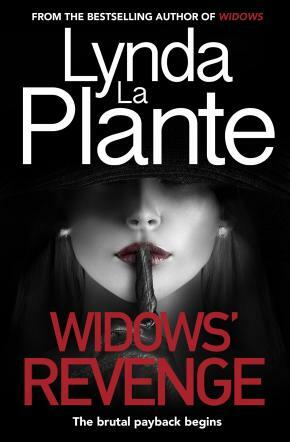 The sequel to Lynda La Plante's groundbreaking thriller, Widows. Especially when one of them has a plan of her own...to kill or be killed.